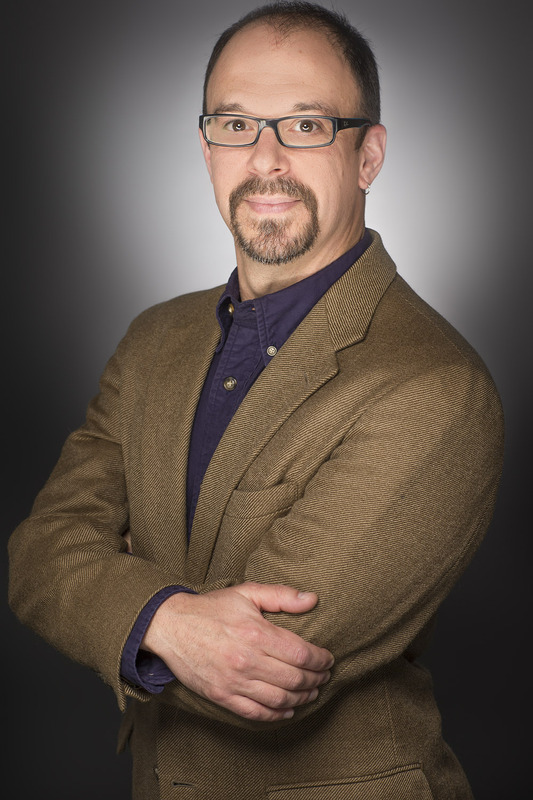 Jeffrey Pomerantz is an Information Scientist with greater than 20 years of experience in studying and evaluating information services in a variety of organizations. Pomerantz is an Associate Professor of Practice and the Online Program Coordinator at the School of Library and Information Science at Simmons University. Prior to that, he was a Senior Researcher with the EDUCAUSE Center for Analysis and Research (ECAR), and before that, a tenured Associate Professor in the School of Information and Library Science at the University of North Carolina at Chapel Hill for over a decade. He has also been an adjunct instructor at a significant (α = 0.05) percentage of the other iSchools around the world. His book about metadata, cleverly titled Metadata, was one of the first published by MIT Press in their Essential Knowledge Series. He is an Editor of the Open Access Directory, a project of the Harvard Open Access Project. He has taught fully-online and hybrid courses since 2001… since before the first fully-online web-based degree program launched, and way before the term MOOC was invented. Pomerantz earned his Ph.D. from the School of Information Studies at Syracuse University, and his MS(LIS) from Simmons College.